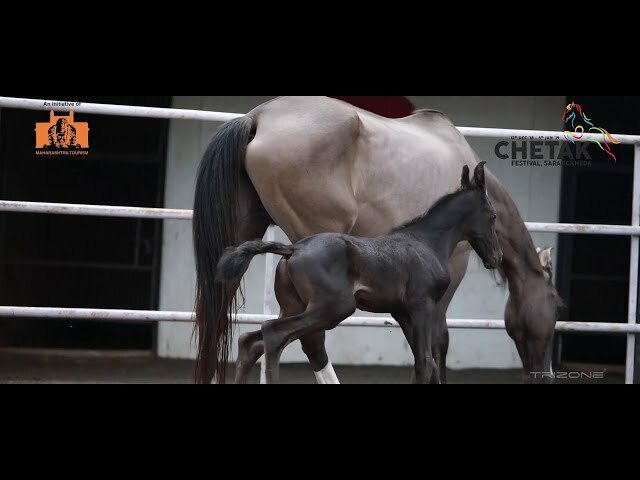 Chetak Festival is the oldest festival of Horses in India, it believes conservation and promotion of welfare of horses. 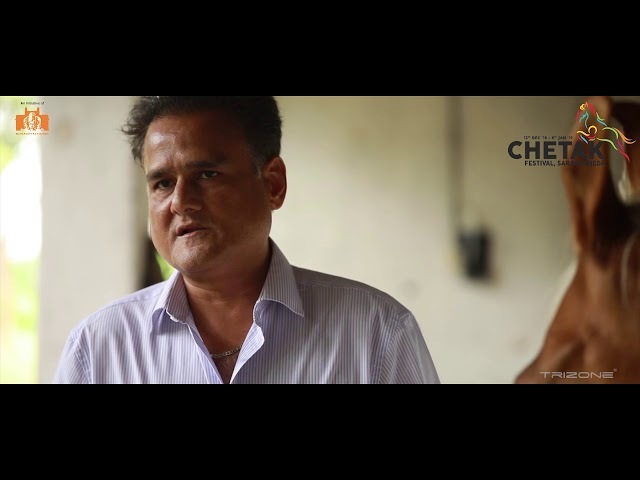 To celebrate this unique bond, Maharashtra Tourism and Chetak Festival, Sarangkheda have come together to chronicle the story of 7 Stud Farms in Maharashtra. Chetak Festival Starts from 12th Dec to 8th Jan 2019 and has luxurious stay, horse activities and adventure activities. Pune's finest horse riding academy, Digvijay Pratishthan, has taken an oath to take India to the World. Join us as we share their ride towards glory! Dreams are not fulfilled with closed eyes. Dreams are fulfilled by those who work toward achieving it with open eyes. Witness the unraveling of the dream that is now called RTB Stud Farm. 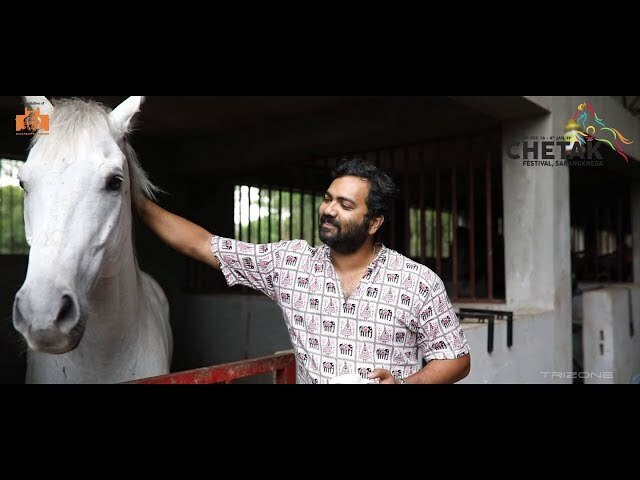 The finest breeds of Indian horses, the tale of a passionate horseman and his extended family of equines. Join us as we unfold the story of Revanta Marwari Stud Farm. The story of a horseman, who's love for horses drove him back to a place that is his home, and his office. Join us as we narrate you a tale of horses at Japalouppe Equestrian Centre. Chetak Festival is not just a place for gallant spirits, but an absolute getaway for you and your loved ones! Explore a rustic lifestyle, with thrilling activities on land and water. Rejoice away from the hustle and bustle of the city amidst the beauty of nature and take home a new story of India.